A picture is worth a thousand words. But a picture with words is priceless. 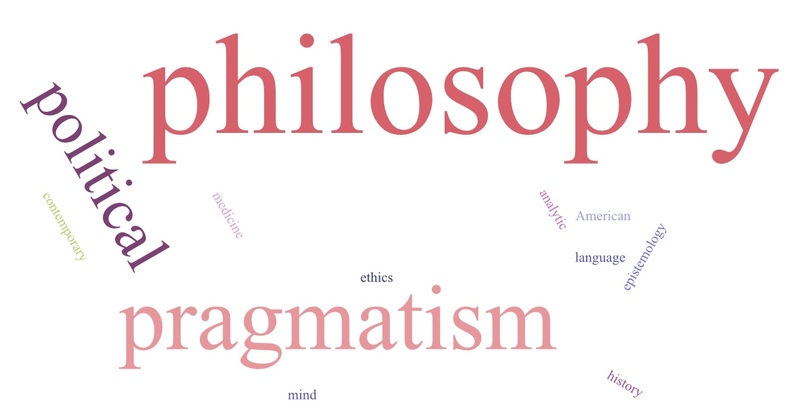 The word cloud below was generated from the specializations listed by the evaluators in American Philosophy for the Philosophical Gourmet Report. But, you say, that the PGR only had three evaluators in American and there are more than seventy-five philosophers in the wiki. Exactly–that’s part of the problem, isn’t it? 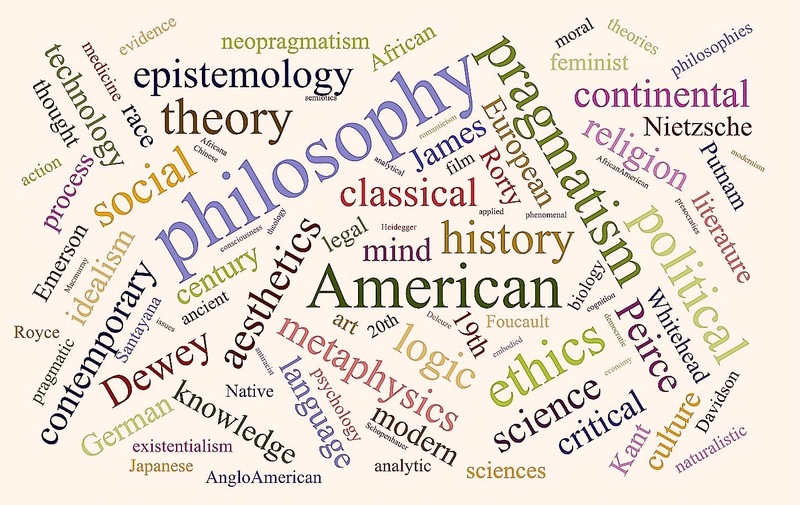 There aren’t any legitimate methodological standards that can support the ranking of graduate programs by evaluators who cover such a small amount of the territory of an area, in this case, both within American and in the fields associated with American. Next Philosophical Gourmet Report Advisory Board: If Not Now, When?